Update: Janaury 13, 2017. 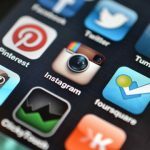 Be sure to check out our recap of CES 2017 here. Today was the first day of CES 2016. 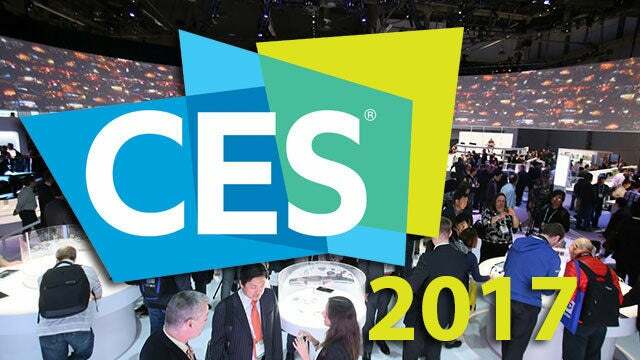 If you’ve never scene or heard of CES it stands for Consumer Electronics Show and it is the premiere event for companies to showcase all their latest technology. 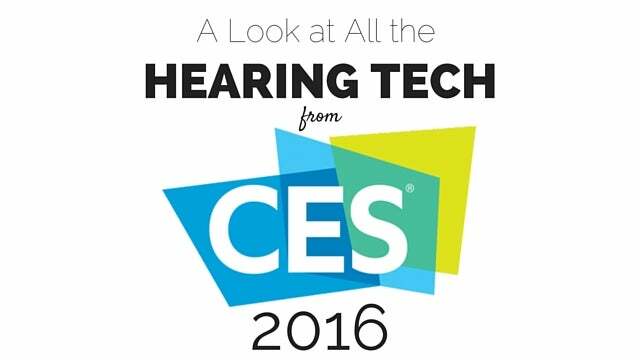 And while I love seeing all the gaming gadgets and new smart technology, we’re going to focus on only the hearing related from CES 2016. First and foremost we’ve got to give a shout out to Jacoti BVBA and Zpower for being named finalists for the CES 2016 Innovation Awards in the “Tech for a Better World” category. Which in my opinion is the ultimate category to be nominated in. Who doesn’t want to make the world a better place. 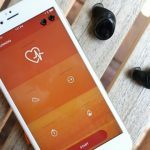 We’ve talked about made for iPhone hearing aids before, and the ReSound ENZO2 is the next in their line of smart hearing aids. Sensorwake’s slogan for their new alarm clock is to “wake up gently without sound.” So what exactly will you be waking up to? How about smells. 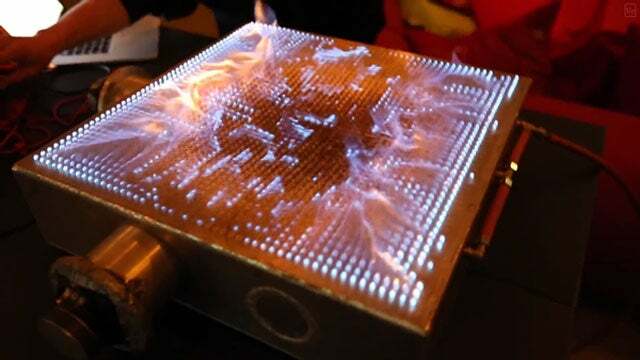 Check out the cool scents built into this silent alarm clock. 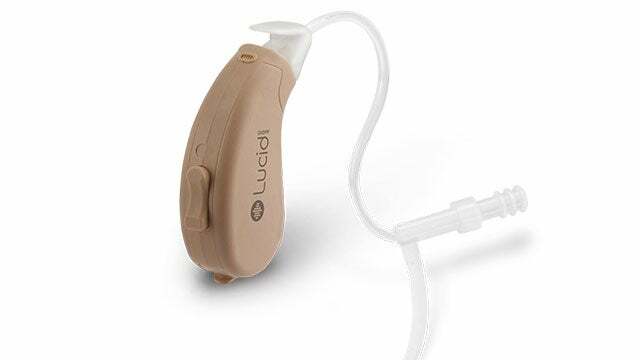 Many people are talking about how cool it is to wake up to a silent alarm, but for the hearing impaired that’s already likely an everyday occurrence. So, we think this is a pretty cool alternative. Sensorwake isn’t available quite yet, but you can pre-order here. 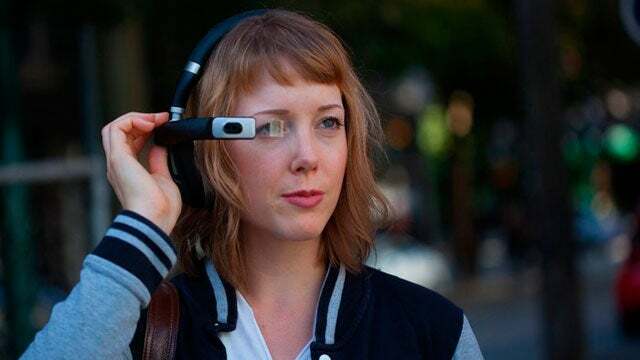 Is 2016 the Year of Hearables? 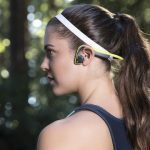 We have the most in depth coverage on hearables, and 2016 could be the rise of the hearable, whereas the past few years of seen the rise of the wearable. 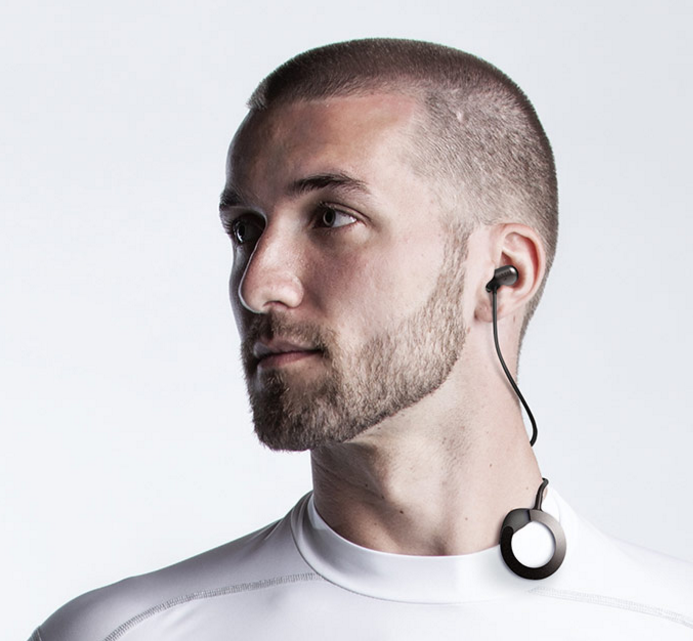 Here’s all the hearables that have just been launched. 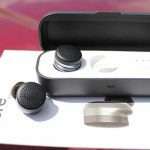 One of the first things that caught our eyes about these smart headphones from Misfit was this piece of information on their website: hearing protection safeguards hearing health. This is honestly what needs to be implemented in every set of headphones. Some type of safeguard against cranking your music up to decibel levels that will permanently damage your hearing. 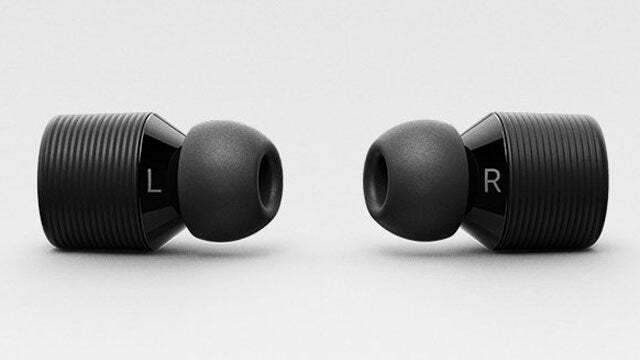 Earin has found a way to make wireless earbuds actually wireless. They claim to be “smaller, lighter, and more wireless than anything else.” That’s a pretty big claim, and they definitely have some competition in this department. 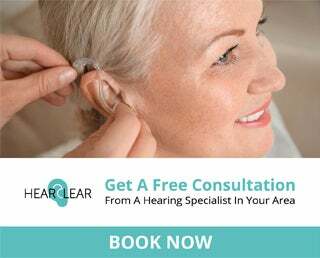 While we’re not necessarily advocating for any of these products, we wanted to let you know about any and all hearing tech. So keep in mind that the headphones and speakers (in the section below) do have the potential to damage hearing if used irresponsibly. Decibullz Custom Molded Wireless Earphones. Affordable custom molded headphones. Zagg Flex Arc Wirless. This style of headphones that rests on your neck is becoming exceedingly popular. Along with new headphones there was a lot of other hearing technology revealed this week. We’ll be getting into a more in depth look at some of this tech in the coming days and weeks, but for now we just have a list with links for you to read more. As we mentioned above we’ll be updating this post with all the new hearing tech as it’s revealed. 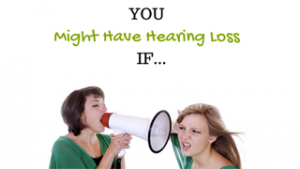 So make sure to check back if you want to see the most anticipated hearing technology for 2016.